Our customers love the Caribbean! Year after year the region continues to be one of the most popular travel destinations for InsureMyTrip customers and why wouldn’t it be? Whether you’re looking for a resort nestled in the jungle, in the rocky cliffs of an island shore or stretched along a white sand beach, the Caribbean has a spot you can call your own. Travelers can get there easily, making it the perfect destination for a weekend getaway or an extended escape. Whatever your type of travel, there are many risks that you may face. You’ll want a comprehensive travel insurance plan that offers coverage for the unique needs of those traveling to this island region. Finding the right coverage for your trip doesn’t have to be stressful – you just need to know where to look. The task of choosing the best travel insurance plan shouldn't seem like a full-time job on its own. Pick a plan that offers coverage for the specific needs of this type of the journey. For instance, if you are cruising and miss the ship as it departs from the port of call due to a covered reason – the right plan may reimburse you for the costs of catching up with the ship at the next port. Medical emergencies can become exponentially more expensive if you need an emergency medical evacuation during your trip. If your condition is too serious to be treated by the doctor on board the cruise ship, you may be brought to a hospital at a nearby port. If the hospital can’t give you the proper care, the comprehensive travel plans offer assistance services that can help arrange an evacuation to the nearest hospital that can treat you properly. 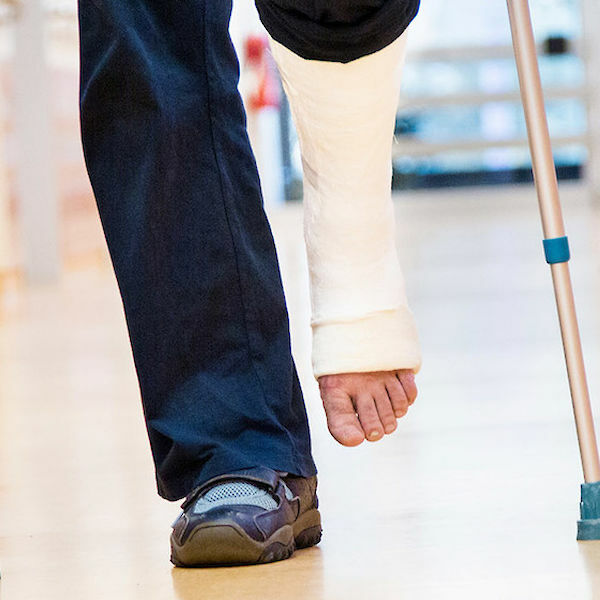 You’ll have peace of mind knowing that the assistance company can help you access proper care in the event you face a covered injury or illness. The Caribbean Islands are the heart of Hurricane Alley. 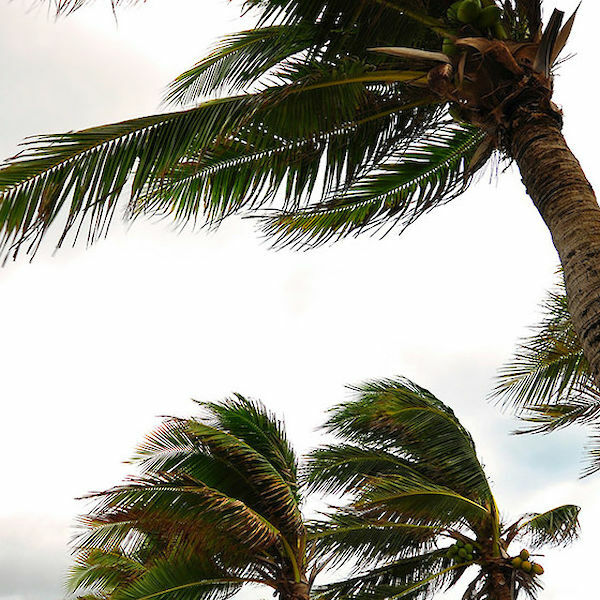 Between June 1st and November 30th every year, these islands experience a higher risk of hurricanes. Those dates are also the peak travel season for most vacationers. A plan that offers trip cancellation and interruption is essential as there are many perils that you may face while traveling to the Caribbean, such as unexpected illness or injury to weather related delays causing complete cessation of your common carrier. In the event a hurricane hits an area that your cruise is set to sail through, the ship will most likely be diverted or held at another port. 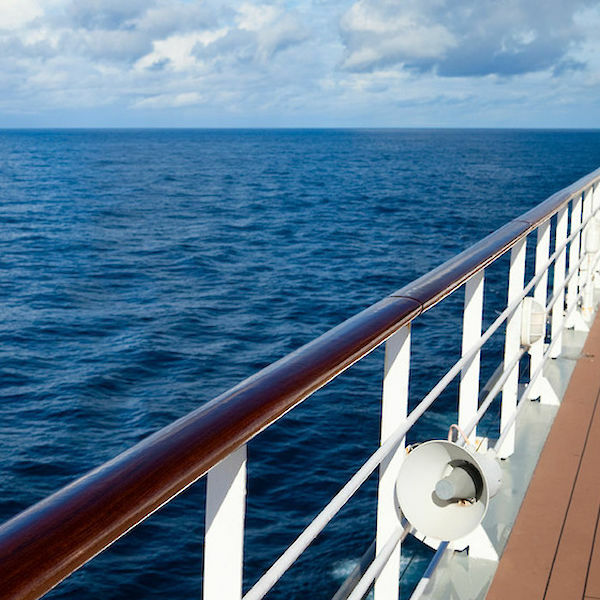 In the event you have pre-paid, non-refundable excursions, some plans offer coverage that would reimburse (up to a specified amount) for events or activities that you miss if the cruise line to changes the itinerary. Did you know that federal regulation mandates that a passenger travels on the same airplane as their baggage? It prevents travelers from switching connecting flights when flying over the border, but it doesn’t always stop luggage from being lost, damaged or delayed. If you arrive at your Caribbean destination and your baggage does not, your plan could cover, up to a specified amount, the cost of replacing items that you need (like necessary clothes or toiletries) until your baggage arrives. You’ll have to start the claims process when you return from your trip, so save your receipts! No surprises here, trip insurance can help to reimburse you for the cost of medical emergencies while abroad. We recommend you look closely at the medical deductibles, limits and coverage exclusions in your plan to ensure the coverage meets your needs. It’s important to feel safe and secure when you’re traveling as accidents do happen. The last thing you want to do is end a dream vacation with the financial burden from a hospital stay or emergency medical evacuation. We are taking a cruise soon. I don't want medical insurance, only trip cancellation or trip interruption insurance, However, I can't find the price.Can you help me? Unfortunately, we do not offer any stand alone cancellation policies, we have comprehensive plans that includes Trip Cancellation as well as many other benefits. Comprehensive Plans are the most widely known form of coverage and are often called package plans. Typically, a Comprehensive Plan will offer a variety of benefits for travelers, covering a wide range of concerns. Most provide coverage for Trip Cancellation, Trip interruption, Baggage loss, Medical, Dental, Emergency Evacuation, 24 Hour Traveler Assistance, Baggage Delay, Travel Delay, and Accidental Death.